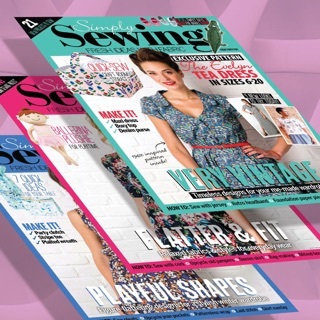 Simply Sewing is a brand new practical magazine for makers who sew, or would like to start sewing. 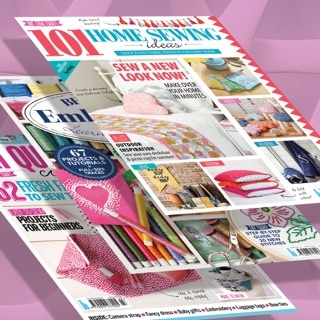 Its contemporary look and feel, fresh attitude and ideas, beautiful photography and inspiring projects will have you behind the sewing machine from the get-go! I've always wanted to try sewing. 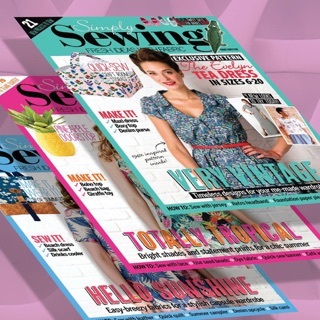 This is a great app for anyone from beginner to the more experienced sewing level. with some really nice ideas. Easy to follow instructions. 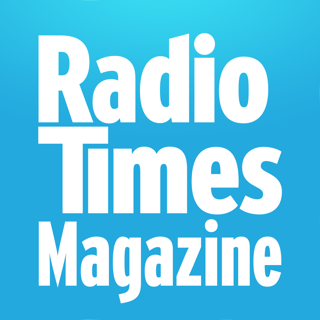 Good magazine. Ok app, but downloading is a bit flaky, as not all magazines finalise downloading.